Home and Away actress’ sister Annabelle Falkholt who was struggling for her life from last three days passed away in hospital after a horrific car crash at NSW south coast on Boxing Day. The Christmas holiday turned into a tragic moment for the Falkholt family. Annabelle and her sister Jessica were in passenger seat, travelling with their parents on the New South Wales south coast on Boxing Day. 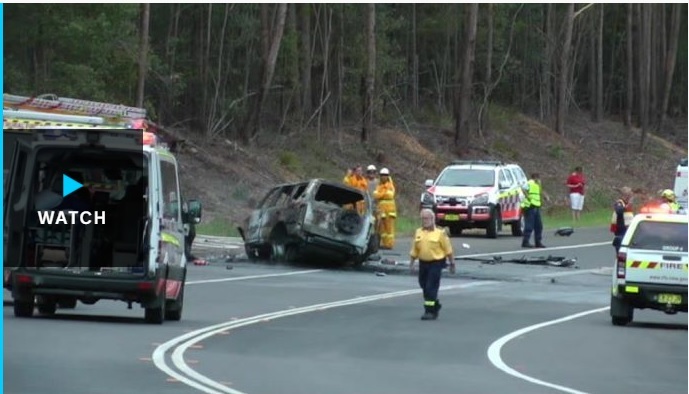 Their car collided with another another car on the Princes Highway, north of the Bendalong turnoff. The car crash killed Jessica’s parents on the scene. Lars Falkholt, 69, Vivian Falkholt, 60 and 50-year-old Craig Whitall died on the spot. The on-lookers who described the accident as ‘Horrific’ pulled the sisters out from the wrecked car which was immersed in flames. Jessica Falkholt, who has acted on Home and Away, is still in a critical condition. 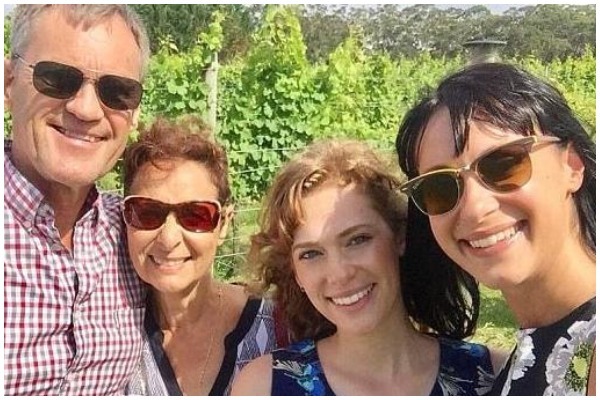 Annabelle Falkholt, 21, the sister of Home and Away actress Jessica, has died in hospital three days after their parents were killed in a horrific NSW south coast collision. Australian TV show actress Jessica, 28, is in critical condition fighting for her life at Sydney’s St George Hospital.